I don't know why Adesanya is the favourite tbh, he hasn't fought anyone that good, I mean Silva isn't what he used to be, not even close. 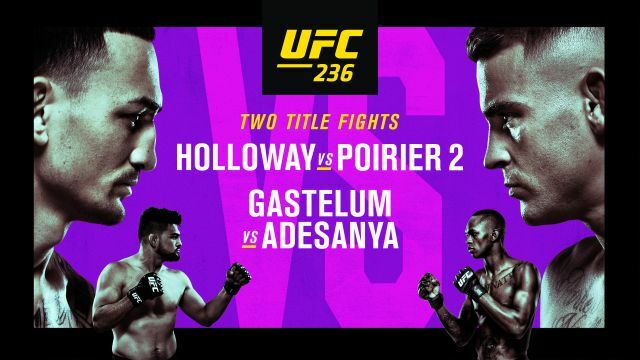 He has shown great promise, but being the favorite against Gastelum??? 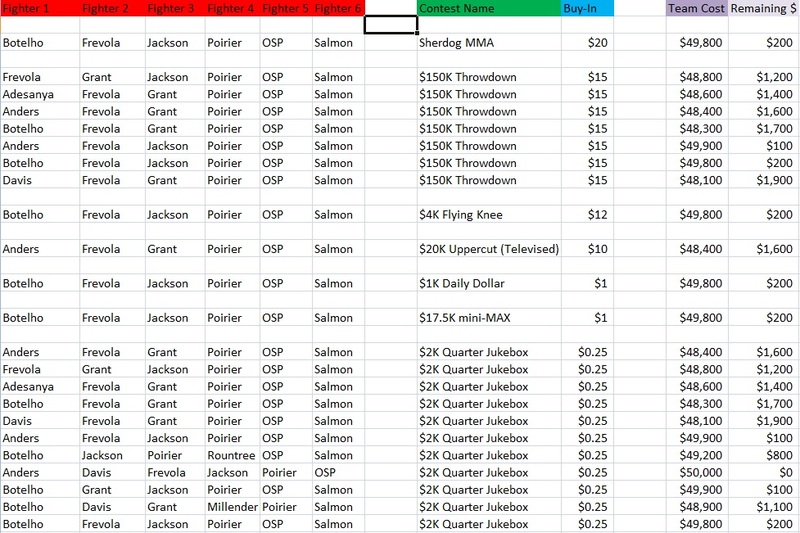 I think Jouban owns Grant, also like OSP, Rountree, Aldesanya and Holloway. Gastelum is one of the most EV+ bets in a while, that line is just crazy. I just updated the OP with the correct start time. Crazy fight between Davis and Costa!